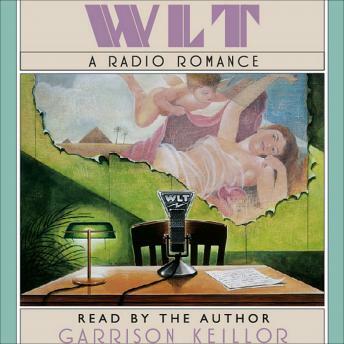 See what WLT was "really like" before it became the radio station featured in the Robert Altman film. In 1926, brothers Ray and Roy Soderbjerrg plunge into radio by founding Station WLT (With Lettuce and Tomato) in order to rescue their failing restaurant and become the Sandwich Kings of South Minneapolis. For the next 25 years, the "Friendly Neighbor" station produces a dazzling, not to mention, odd, array of shows and stars. Brilliantly weaving together the real lives and radio lives of his characters, Garrison Keillor has given us a comic, poignant, and slightly steamy novel, full of romance, intrigue, tough business, and loose living.